Five districts here, five districts over there – what does it matter? Lawmakers made relatively small changes to the House maps that were used in the 2012 elections, but left the Senate and congressional maps just as they were. If the courts go along, that would mean incumbents seeking re-election would run next year in the same or essentially the same districts that elected them last year. The 2010 census resulted in shifts in the distribution of congressional seats from states that lost population to states that grew. 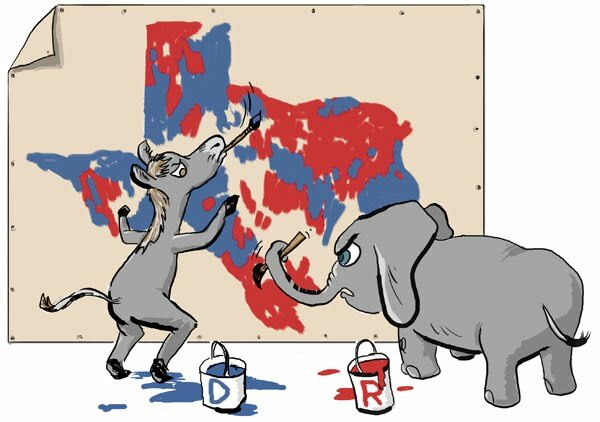 Texas gained four seats, for a total of 36. Minority groups noted the state’s growth was fueled by their populations; 89 percent of the population growth in Texas from 2000 to 2010 came in minority groups, and 66 percent was in the Hispanic population. The 2011 Legislature, with a Republican supermajority in the House and a near supermajority in the Senate, drew new maps for congressional and legislative elections that were immediately challenged by minority and Democratic plaintiffs as unrepresentative of the state’s population. 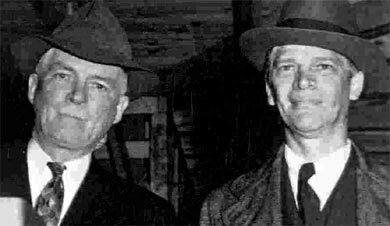 Their cases were consolidated and sent to a panel of three federal judges in San Antonio. At the same time, the state asked a different panel of federal judges in Washington, D.C., to pre-clear the maps — a requirement under the federal Voting Rights Act. Here’s how we save food stamps. A House committee rebuffed Democratic efforts Wednesday to keep the $80bn-a-year food stamp programme whole, as debate on the farm bill turned into a theological discourse on helping the poor. The House bill would cut about $2.5bn a year – or a little more than 3% – from the food stamp programme, which is used by 1 in 7 Americans. The committee rejected an amendment by Democrats to strike the cuts 27-17, keeping them in the bill. The legislation would achieve the cuts partly by eliminating an eligibility category that mandates automatic food stamp benefits when people sign up for certain other programmes. It would also save dollars by targeting states that give people who don’t have heating bills very small amounts of heating assistance so they can automatically qualify for higher food stamp benefits. We eliminate the handouts to contractors for ripping off those same food stamp recipients. 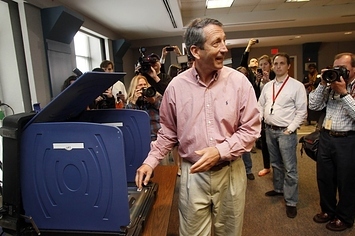 I’m trying to find a good message in the Mark Sanford disgrace. Thank you, Betsy Woodruff and Kate Nocera. 1. A Republican won in a Republican district – duh! 2. Retail politics – and Sanford is a talented retail pol – trumps negative campaigning backed by outside-the-district money. 3. Elizabeth Colbert-Busch needs to ditch her bus, but at least she did better than Mitt Romney. Yeah, OK, but Sanford is a sleazebag and a deficit hawk! And, South Carolina’s First District re-elected him.